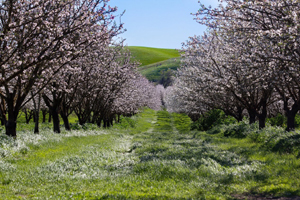 As rich in farmland as Yolo County is, you’ll find lots of opportunities for farm touring throughout the year. You can harvest your own summer fruits or the best Halloween pumpkin at Impossible Acres on the outskirt of Davis, explore the world of gourds at Leiser Farm in Knights Landing, and channel your inner cowboy at Buzzards Roost Ranch in Winters. 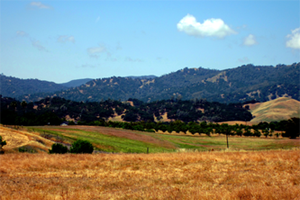 You’ll be more than convinced that Yolo County is the ultimate place for farms and fun! 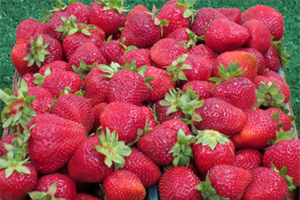 During the summer months pick your own berries, cherries, apples, peaches, and other seasonal produce. During October pick your own pumpkins, take a tractor ride, and enjoy their baby farm animal petting zoo. Check their website for u-pick hours or call. Bloom ranch produces natural nuts and snacks. They also hull and shell walnuts. Tours by appointment only. At Buzzards Roost Ranch you can enjoy a horse-drawn carriage ride through the country or horseback riding. Tours by appointment only. 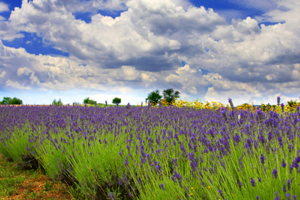 Come out for a tour of a Lavender Farm and purchase lavender and lavender products such as soap, bath salts, sprays and more. Don’t miss the annual Lavender Festival each June! By appointment only. 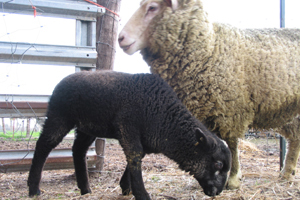 We are a true family farm using certified organic farming practices. 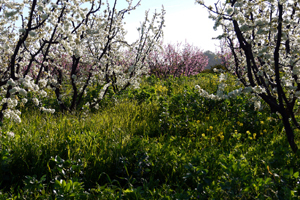 Our educational tour will teach you how we grow almonds and address the many challenges to organic farming. In addition to the tour you can purchase our products: unpasteurized, truly raw almonds, stone ground almond butter, smoked almonds (on real wood), pastured eggs and mandarins (December- March). Tours 7 days a week, by appointment only. Visit Capay Gold to learn about how olives are grown, harvested, milled and are turned into world class olive oil that has won many awards and medals. Sample the high quality and learn what makes olive oil Extra Virgin. Learn easy ways to use olive oil in your daily life. Tours available by appointment. Come see where your food is grown! 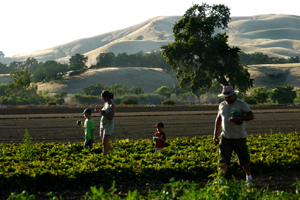 Farm tours are held four times a year and the farm hosts three festivals: a Cinco de Mayo celebration, Capay Tomato (July) and Capay Crush (September). Activities include: a farm tram pulled by a tractor, seasonal, free harvest sample, kids’ crafts and live music. Visitors are welcome to picnic. This ranch offers all natural, hormone free, grass fed, grain finished Angus beef for your freezer. Sold whole, half, or split quarter grades; high choice to prime. By appointment only. A working farm also centered on educational and community events. Durst has hosted students as well as international and culinary visitors throughout the years. Tours may be requested by calling owner Jim Durst. 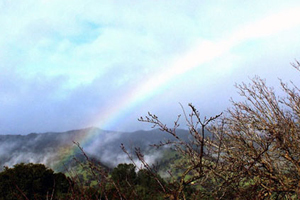 Farm on Putah Creek is a learning laboratory for sustainable agriculture and wildlife-friendly farming. FPC welcomes visitors to their gardens, ponds, nursery, farming, and habitat restoration projects. Tours by appointment. 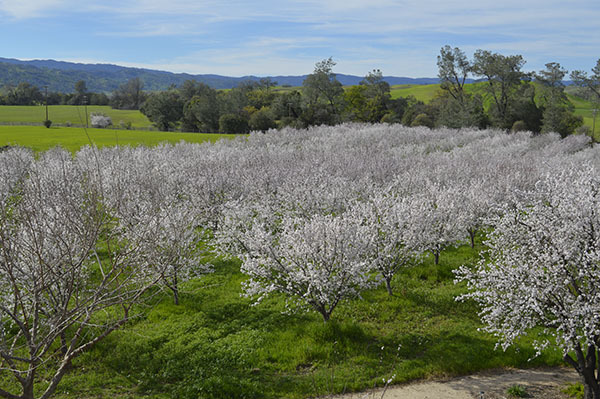 Located in the verdant Capay Valley, this is a working almond orchard that can also host weddings and other special events. 24203 County Road 22, Esparto. Daily 9-6 by appointment only. This organic farm is home to 120 different kinds of fruits, vegetables, herbs, nuts, and animals. 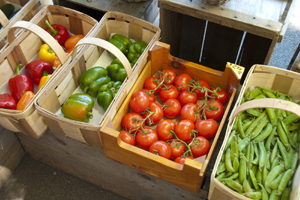 Buy fresh produce on Fridays at the farm stand. Tours by appointment only. Good Humus has been growing vegetables, fruits, herbs, and flowers on their 20 acre organic family farm in the Hungry Hollow since 1976. Hours: weekdays 8-5. 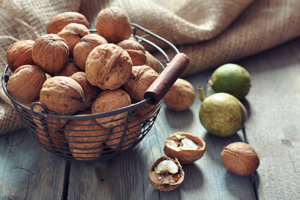 Visit a high tech walnut farm and learn about the entire process of growing and processing the nuts. This gourd farm produces about 25 varieties of hard shell gourds for arts and crafts, as well as hosts the annual Gourd Art Festival each May. Tours Monday through Saturday by appointment only. This organic farm produces fruits and vegetables year round. 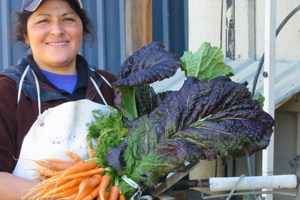 They have a weekly vegetable home delivery service in the Capay Valley and are regulars at the Wednesday afternoon Davis Farmers Market. 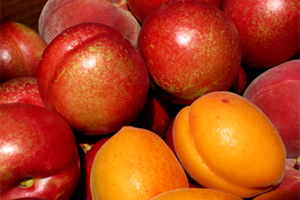 Tree ripened, fresh market insecticide-free apricots, cherries, peaches, vegetables, homemade jam, local honey, and nuts. 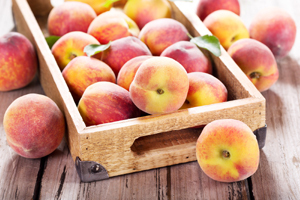 Voted “Best Peaches in the West” by Sunset Magazine. Open 8:30-6 daily (mid June till early September). Learn about honey bees, honey, almonds, and walnuts. 10-3 daily. Tours by appointment only. 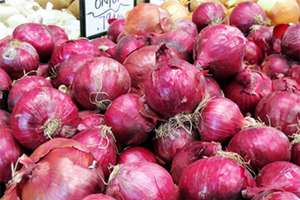 Buy fresh organic produce right where it’s grown. 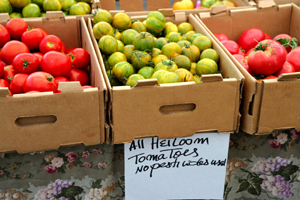 U-pick strawberries and apricots in the spring; tomatoes, melons, and watermelons in the summer. During the summer 9-6 seven days a week. 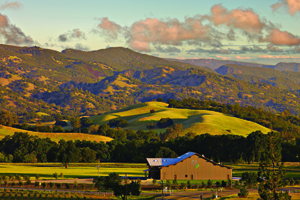 A new facility located in the heart of the Capay Valley, a prime olive-growing region. The 14,000 square foot facility is full service – from the cleaning and milling of just-picked olives to storage and bottling of wonderfully fresh oil. The state-of-the-art equipment is designed and manufactured by Alfa Laval in Florence, Italy and is among the first of its kind in the United States. With a 3.5 ton per hour processing capacity, the Séka Hills mill is precisely scaled to suit the needs of local Yolo County olive growers. Guided horseback trail rides, farm tours, birthday parties in a beautiful country setting. 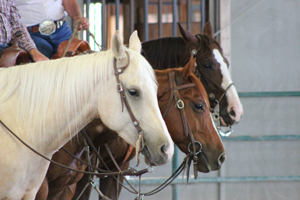 Sugarland also offers horse boarding, riding lessons, and training. The facility also hosts horse shows, dog shows, and other events. 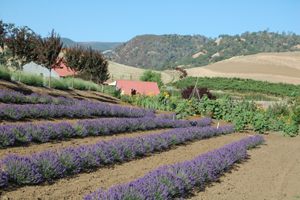 This ranch produces almonds, olives, and lavender. 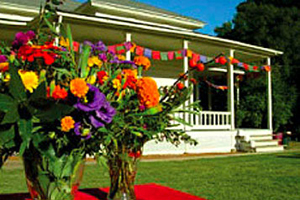 They also have a beautiful event center that is great for weddings and other special occasions. 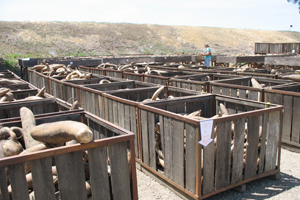 Visit a modern working cattle ranch! Guided bus tours available by appointment. 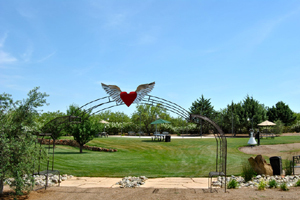 Beautiful, secluded outdoor facilities for events, picnics, parties, and weddings. Authentic Western BBQ featuring natural, grass-fed Angus beef. By appointment only. Take a guided tour through a working wool mill featuring historical machinery for processing wool to yarn. Custom yarns are available. There is also an annual Mill-In event in October.